Sean reached out to me on LinkedIn after listening to a few of my older podcasts. We exchanged a few messages and shared a couple of files when I realized he had a unique take on the power of personality assessments such as StrengthsFinder, Stand Out, and the Fascination Advantage. 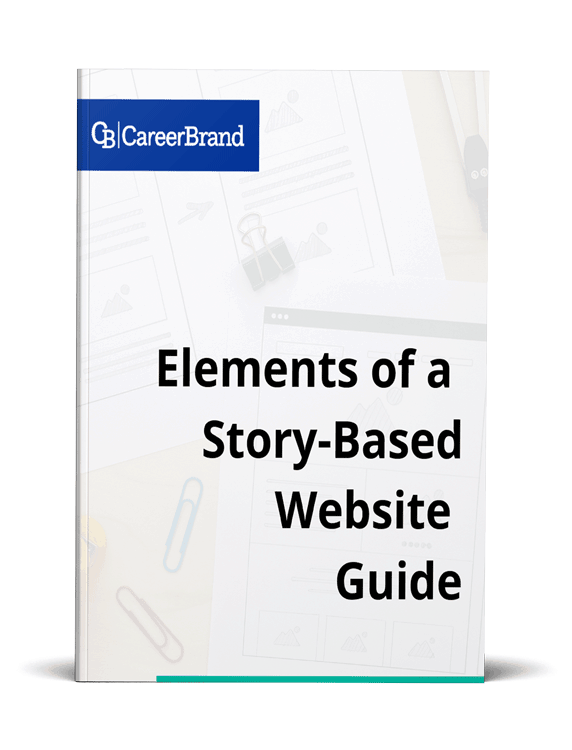 Specifically, he has developed a method to pull together the results from all of the assessments into one comprehensive document to create a “tapestry” of your brand. What interested me about my initial conversations with Sean was his ability to use various assessment to guide him in his career. He started using assessments when he was in the hospitality industry. He was introduced to StrengthsFinder2.0 by his wife who worked at Red Bull. As you might expect from their overall brand persona, Red Bull is passionate about helping people express their true selves. So after Sean’s wife took the assessment, she invited him to do the same, and he was hooked. He immediately saw the value in becoming more self-aware, and he worked hard to live and breathe his inherent talents. Positivity – Having a contagious enthusiasm. You are upbeat and can get others excited about what they are going to do. Achiever – Hard workers that possess a great deal of stamina. You take immense satisfaction in being busy and productive. Maximiser – focus on strengths as a way to stimulate personal and group excellence. They seek to transform something strong into something superb. Individualization – intrigued by the unique qualities of each person. 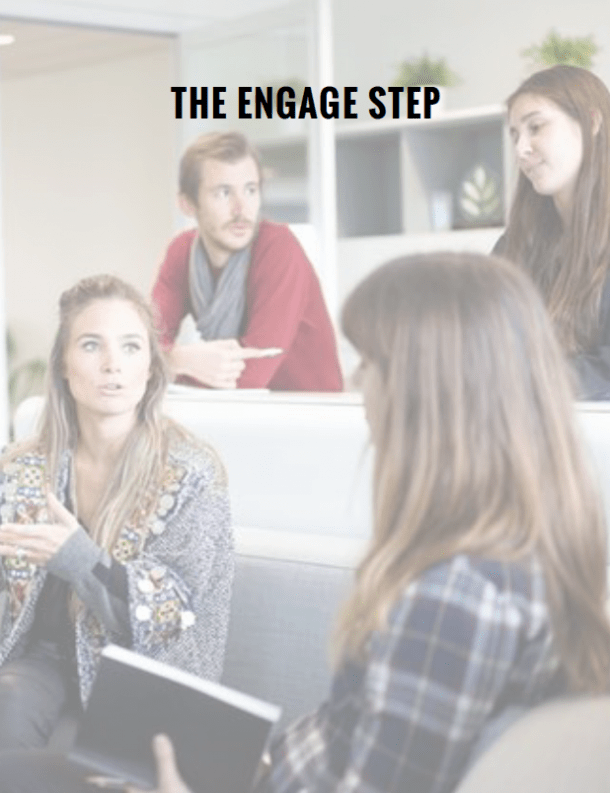 They have a gift for figuring out how different people can work together productively. After honing his strengths and using them to develop his teams, Sean started looking for ways to pair your natural skills together so you use them in more significant ways. He started by using his top strength, Positivity, as an overarching compass, a guiding light. He decided he was going approach every situation with positivity. He then looked at his next four talents for commonalities and differences. He discovered achiever and maximizer could go hand-in-hand, especially in sales, so he decided he would use both by asking potential clients during sales meetings for virtually everything. Pairing his individualization and connectedness talents, he was able to identify the unique qualities of people on his team and then put them in roles that facilitated the team working together better. 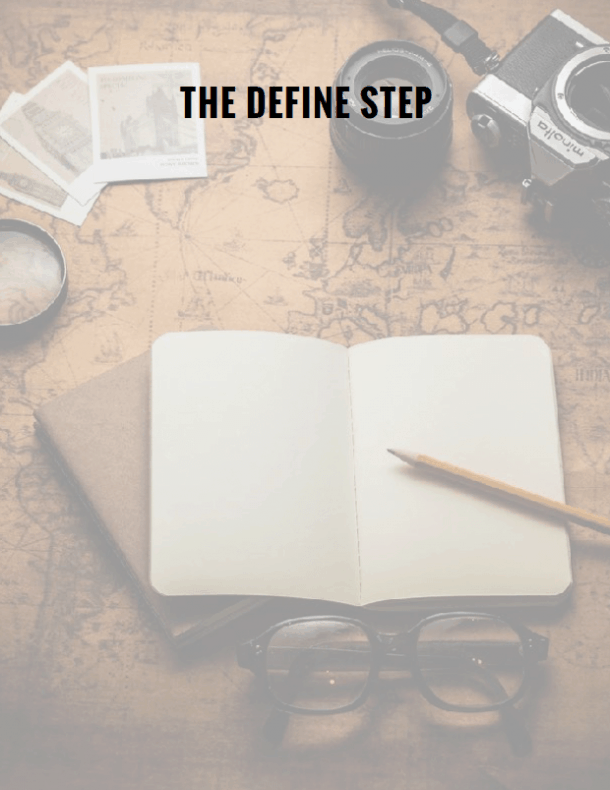 Sean suggests the key to leveraging your strengths in your career is to look at the top five and determine how you can best use them together. Why do you take more than one assessment? Sean recommends taking more than one assessment when developing your brand tapestry. He has taken several, but the ones he uses the most in his daily life and career are the VIA Strengths, StandOut, Fascination Advantage, Jenn Cudmore’s assessment, and of course, StrengthsFind2.0. Taking more than one assessment allows you to create a comprehensive view of yourself. While one is good, two is better, and after taking your third assessment, you can start to see how the threads of your talents appear in your day-to-day life. 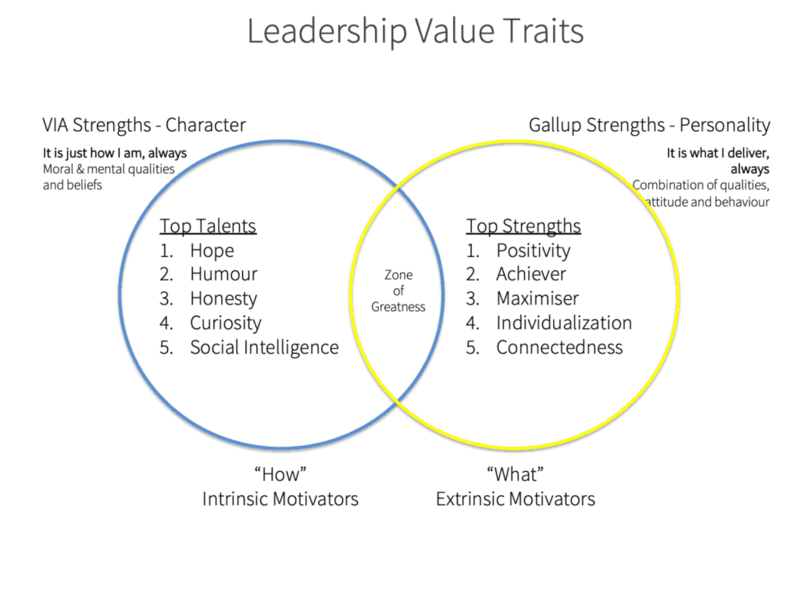 While StrengthsFinder2.0 is one of his favorites (you always remember your first), Sean likes Jenn Cudmore’s assessment because as you’ll read further down, it takes a look at who you are likely to attract based on your talents. Knowing who you attract, can help in many different aspects of your career, from who to recruit to a team to how you can talk to your potential customers. 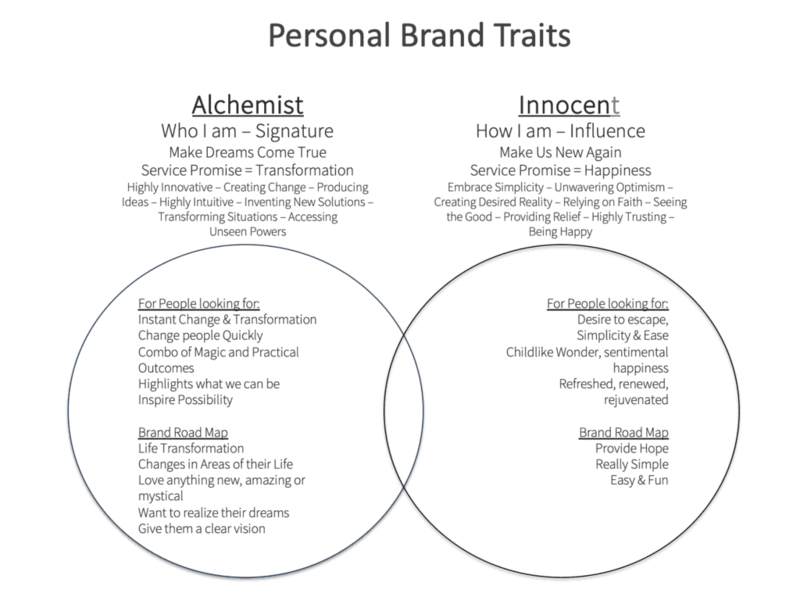 Defining your personal brand tapestry. During the podcast, Sean and I reviewed his personal brand tapestry, which is a five-slide presentation he put together using PowerPoint. Each slide represents a different viewpoint of your personal brand. What follows is a break down of the slides and how each one works to create your tapestry. We start this review at 20:45 in the video. 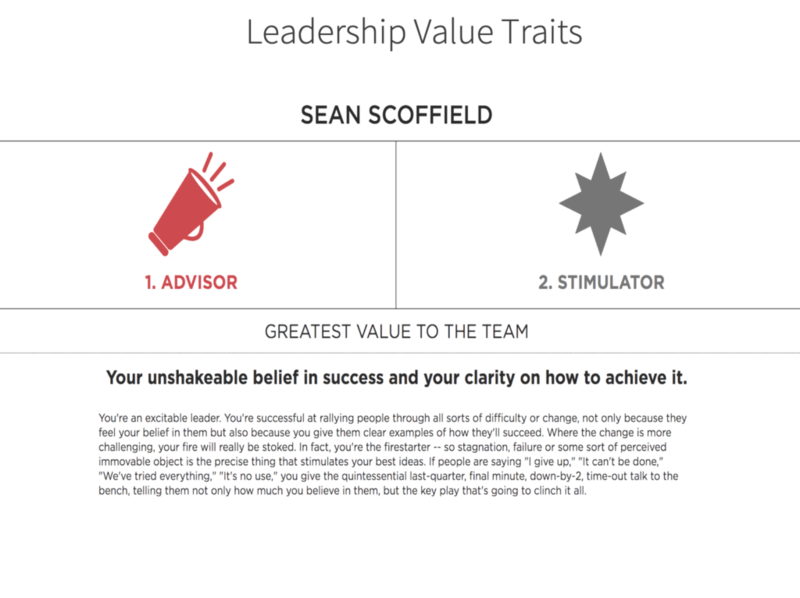 The first thing Sean does when developing a personal brand tapestry is to combine the results from the StrengthsFinder2.0 assessment with the VIA Strengths assessment. I learned about the VIA Strengths assessment during my interview with Susan Chritton. Sean looks at the combination of these two as your true authentic self. It’s the person you are in your car when you think no one is watching. The VIA Strengths assessment provides you with a look into your character. It’s who you are. Sean views the assessment as a look at your morals, beliefs, and mental qualities. It defines how you are at all times. The Strengths assessment takes a look at your personality. It’s the unique promise of value you project, and it’s how you do what you do. It describes your attitudes and behaviors and tells you how you apply your unique self in any situation. The two assessments when taken together, talk about the kind of leader you are which is why he refers to them as your leadership value traits. The middle of the overlapping circles is the place Sean describes as your zone of greatness. Similar to the “zone” in sports, your zone of greatest is where you're at your best as a leader. This zone represents your true authentic self, and it’s where you will excel in specific roles in your career. You can take the StrengthsFinder2.0 assessment HERE. You can take the VIA Strengths assessment HERE. The slide in the presentation is titled, “Those that know me, have said…” is the one representing what I refer to in my book CareerKred, the place where the rubber hits the road. In your career, knowing how others view you may be one of the best competitive advantages you can gain. Understanding what do people say about you when you’re not around can mean the difference between getting opportunities or having them go to someone else. Sean sent messages to several different people who know him in the various roles in his life. He asked them one question; when you think of me what are the three words you think about? Like me when I did this exercise, as soon as he hit the send button his nerves went up, but they soon came back down as people started responding. Sean did two things once he received a response. First, as you would expect, he read them and took the time he needed to process what people said. He cautions you not to get caught up on the words people use when they respond. Instead, move to the next step and consider how the words relate to the VIA and the Strengths assessments. As you can see from the image, people saw Sean in the same light as the assessment results. Make sure when you do this exercise to select only people whose opinions matter to you and choose a good “cross-section” of folks from all aspects of your life. 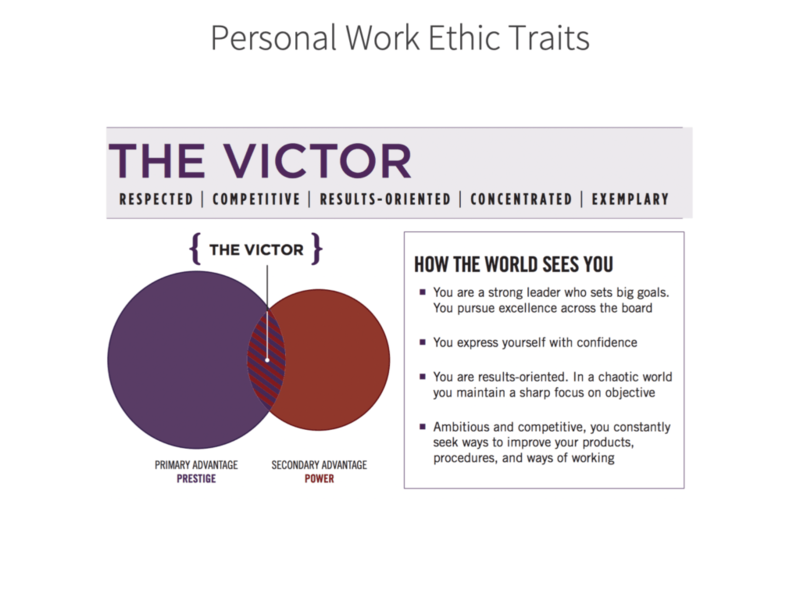 Your personal work ethic traits. In this slide, Sean looks at the Fascination Advantage assessment as it applies to his work. The Fascination Advantage assessment, created by Sally Hogshead, looks at how the world sees you. For a detailed look at this assessment check out this post. The Fascination Advantage provides you with a primary advantage and a secondary advantage. Your primary advantage is what makes you persuasive and captivating. Your secondary advantage is your next highest mode of communication. It helps to balance out and support your primary advantage. Sean’s primary advantage is Prestige, and his secondary advantage is Power, which makes him the Victor. People with the Prestige advantage are typically achievers who set high standards. They are ambitious, goal-oriented, and determined. They keep an eye on details and excel in each project they take on. 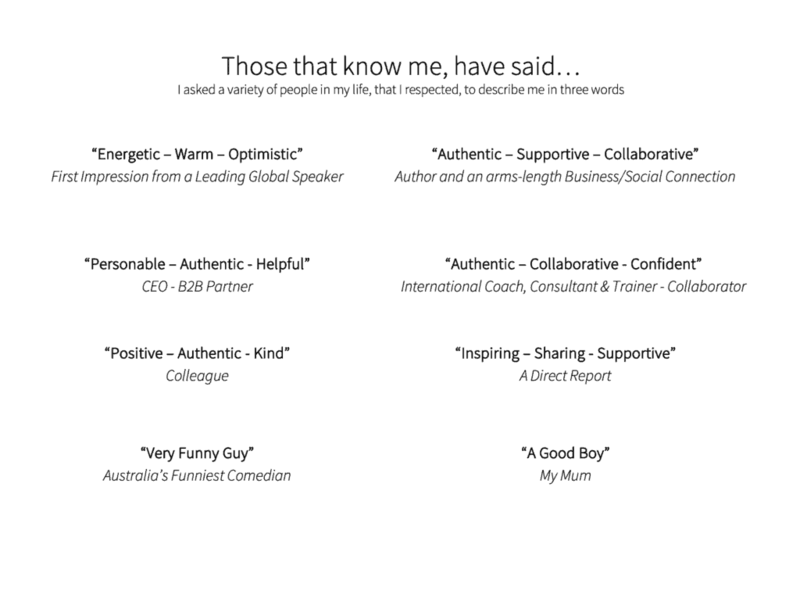 Can you see the relationship between this assessment and his StrengthsFinder results? His secondary advantage of Power. The Power advantage is the language of confidence. These personalities inspire others through big goals, think achiever and maximizer from Sean’s strengths. Personalities with the Power advantage, usually know what they want and often lead the discussion. They tend to ask direct questions and take charge of conversations. Sean views the Fascination Advantage as being reflective of how he is at work. It’s how he achieves results for himself and his company. Take the Fascination Advantage assessment HERE. 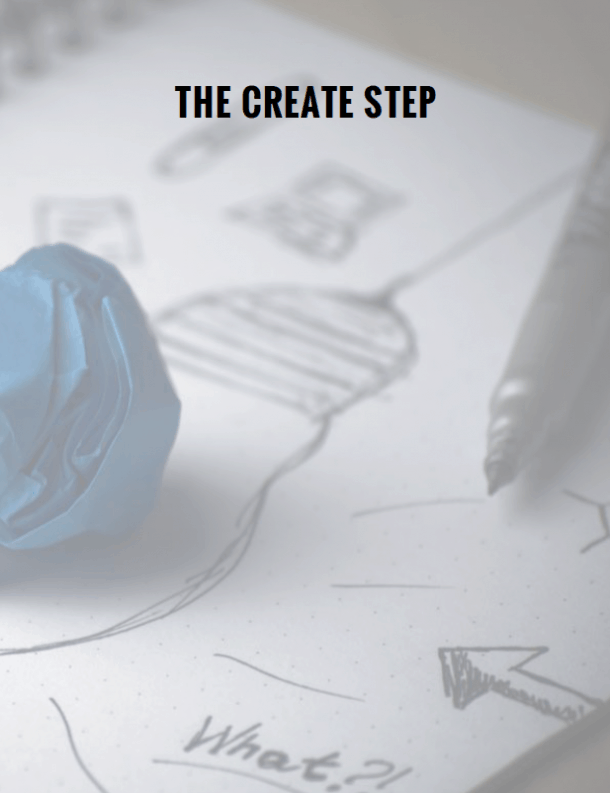 Invented by Marcus Buckingham, the Stand Out assessment tells you the value you naturally bring to teams. 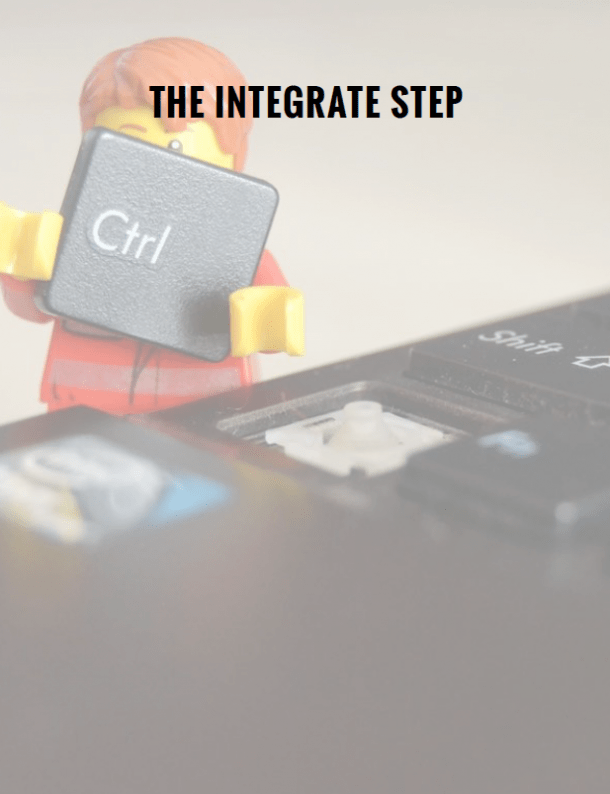 You can read about the Stand Out assessment in greater detail in this post. Sean looks at the Stand Out assessment as how you apply the results from the other slides at work and as a leader. He jokingly refers to these results as your shadow values, the things you like but may not want to tell others. Sean came across this assessment after meeting Jenn at an event. Jenn’s assessment looks at who you are, how you are and provides a look at the unique service promise you provide. What’s interesting about this assessment is she also provides you with a look at who are the types of people who will seek you out and what they are looking for when they do. In other words, she tells you who you are likely to attract and how you can talk to them. 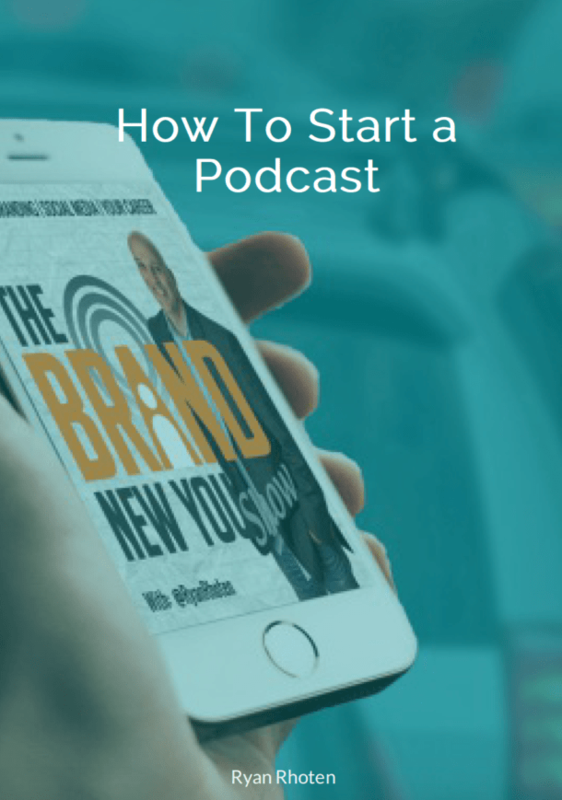 Sean views Jenn’s assessment as a way to enhance your personal marketing because it not only provides you with what people are looking for, but you can also get a glimpse of how to leverage your brand to serve them best. Have you ever wondered about your brand? 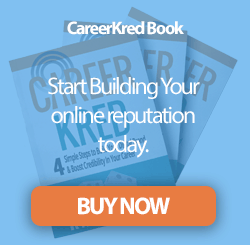 What your brand is and how to best use it to boost your career? If so, you’re not alone. 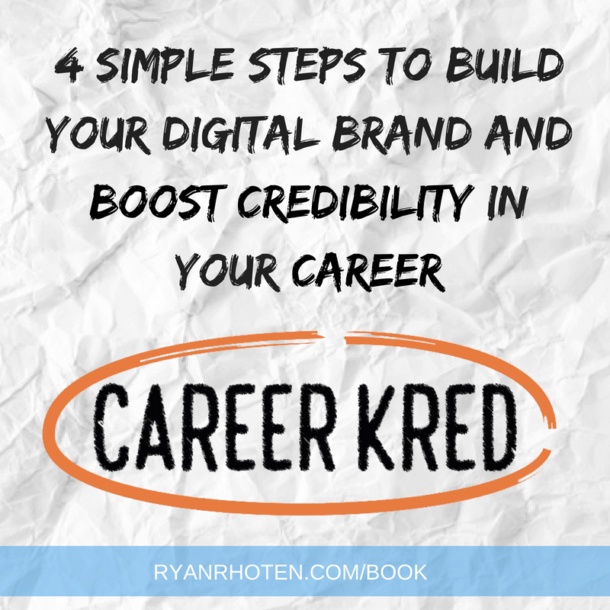 I'm asked this question often, and although I define a methodology in my book CareerKred, on how to go about determining your brand, I think the method Sean uses is better because it takes a look at your brand in different roles, not just one. 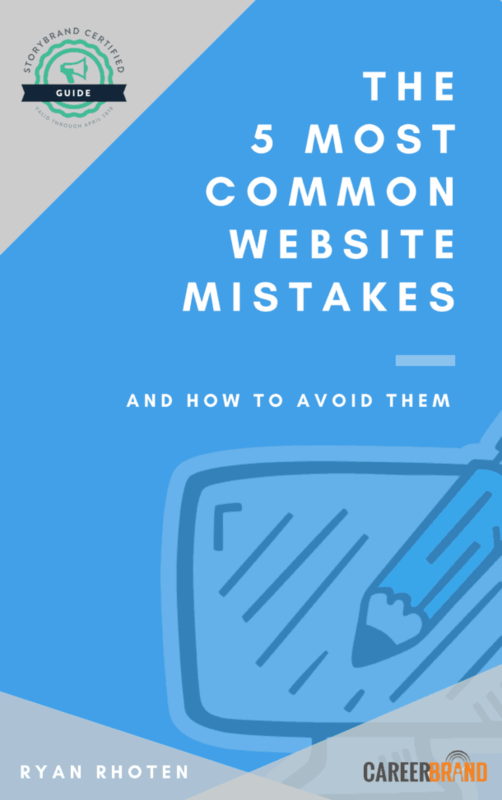 This is a mistake I think many make when they take an assessment and read the results. They only see the results in one aspect of their life, rather than viewing it holistically. The truth is when you look at your brand using Sean’s method; you gain confidence. Confidence in your ability to lead and confidence in your ability to identify situations in which you know you can shine. Once you know this about yourself, you can put yourself into situations, roles, or projects where you can look good and make a positive impression. As a bonus, when you review everything your assessments are telling you, you will see a common thread emerge. The thread will weave it's way all through your career and when condensed down into one sentence, it forms your personal brand statement. If you struggle with confidence or are going through an identity crisis of sorts with your career, you owe it to yourself to know what you are naturally good at and how the world sees you. After all, the world sees you already, shouldn’t you know what they see when they look at your brand? The truth is our success in our jobs depends on how other people view us. If you want to get promoted, move to another position, or make a career change, you need to understand the perception others have of you so you can change it if needed. Sean, thank you for being a guest on the podcast and for sharing your wisdom with us all.